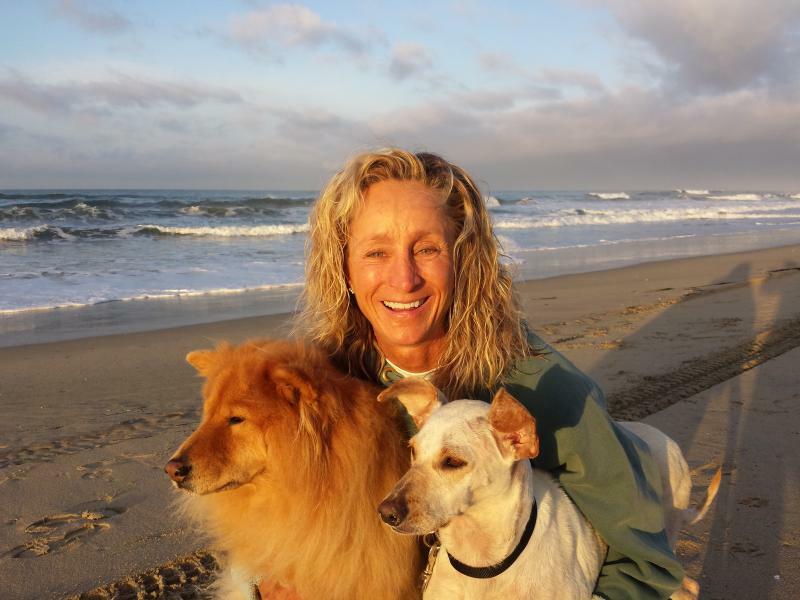 "Nutmeg & Onion-My Rescued Dogs"
ALL walks are handled PERSONALLY by Jennifer, Owner of "SANDY PAWS". Never worry about who's looking after your beloved pet again! Serving Huntington Harbour and some of Huntington Beach & Sunset Beach.